It’s time for Timothy O’Toole’s 22nd annual St. Patrick’s Day event! This year, the celebration will span four days, Friday, March 14 to Monday, March 17. From Irish-inspired food and cocktails to bag pipers and leprechauns, this Streeterville pub knows how to throw a St. Paddy’s party. 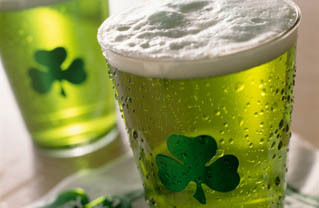 The schedule of events, drink specials and Irish menu are outlined below.